Thanks for your great info about hip labrum tears!! I am currently working with a new mom who just had surgical repair for one. I have also caught a few more over the past couple years. I have a friend who had a hip labrum repair last year and is now pregnant. She is wondering about specific things she should watch out for during labor and delivery to prevent reinjury. Any suggestions from you would be greatly appreciated. Great to hear from you, and nice to connect with you! I would love to help your patient. The main thing she should be concerned about is that no one manipulates or pushes back on her legs or hip(s) while in labor. Well meaning attendants do this all the time (it happened to me), and moms are not always in the “right mind” to know what is happening, or have the courage to ask them to stop. So she should discuss this issue with her caregivers BEFORE labor and delivery. There are also inherent risks to the labrum during pregnancy in general – so things like bony version angles of the pelvis and femurs become important. 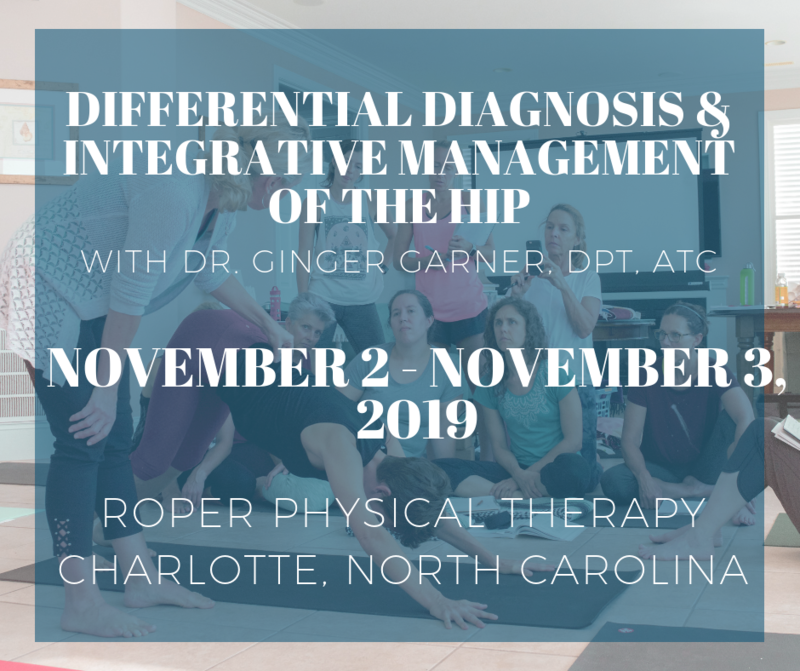 Those clinical tests and screens I teach in the hip labral injury course, I’m not sure if that’s something you are interested in or even can attend. Loss of range of motion, or an imbalance in internal and external rotation, can be a red flag for congenital bony issues that increase risk and prevalence, which are compounded by weight gain or management problems, as well as activities mom chooses for exercise during pregnancy. That is a bit to get you started – I hope this helps!